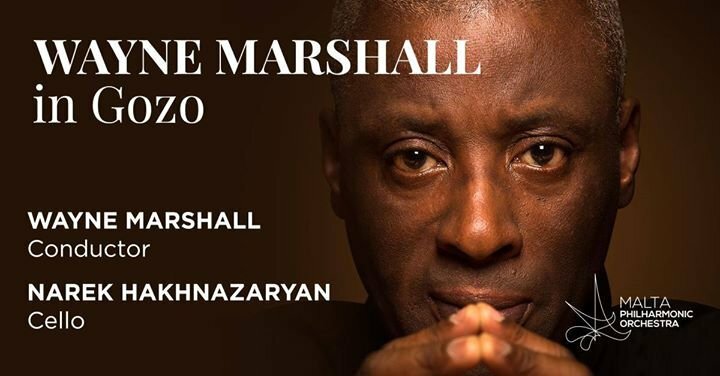 The MPO heads off to Gozo for a concert which will see it tackle three great works from Russian composers, under the direction of Wayne Marshall. The concert opens with the overture to Borodin’s famous opera Prince Igor before Armenian cellist Narek Hakhnazaryan joins the orchestra for a performance of Tchaikovsky’s Variations on a Rococo Theme. A disastrous première of his First Symphony had sent Rachmaninov into a deep depression and shaken his confidence. Therapy helped him recover his mood, and his successful Second Symphony his sense of self-worth as a symphonist.